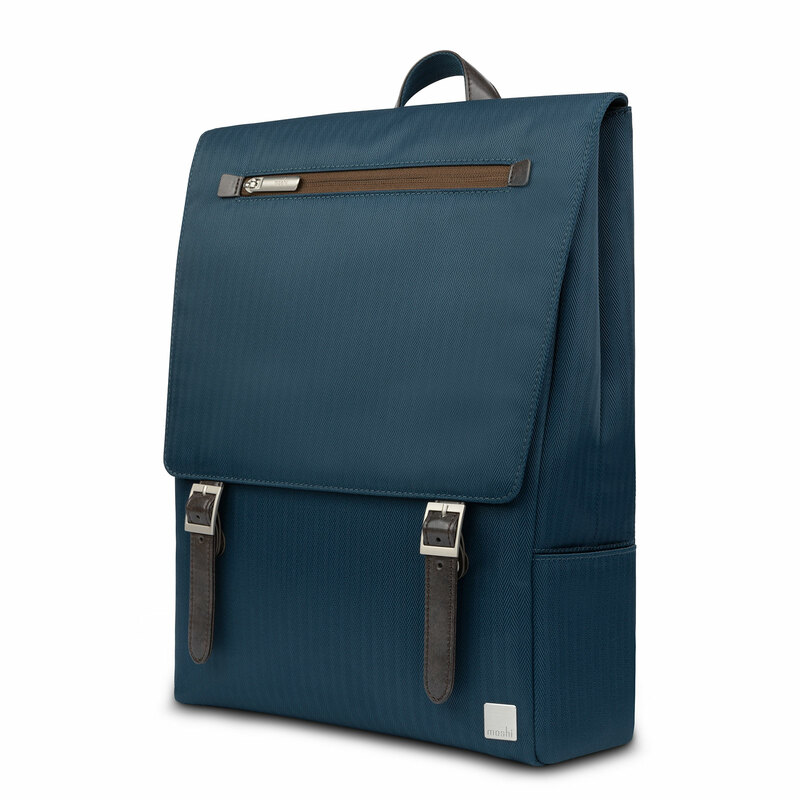 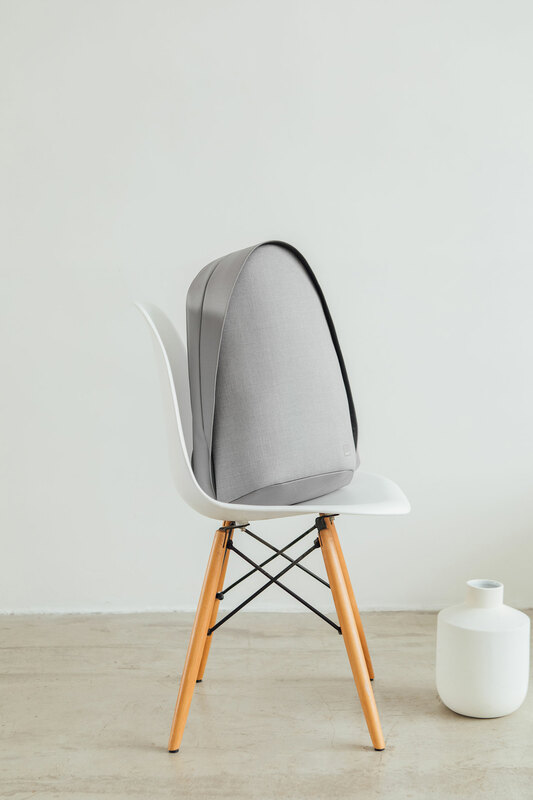 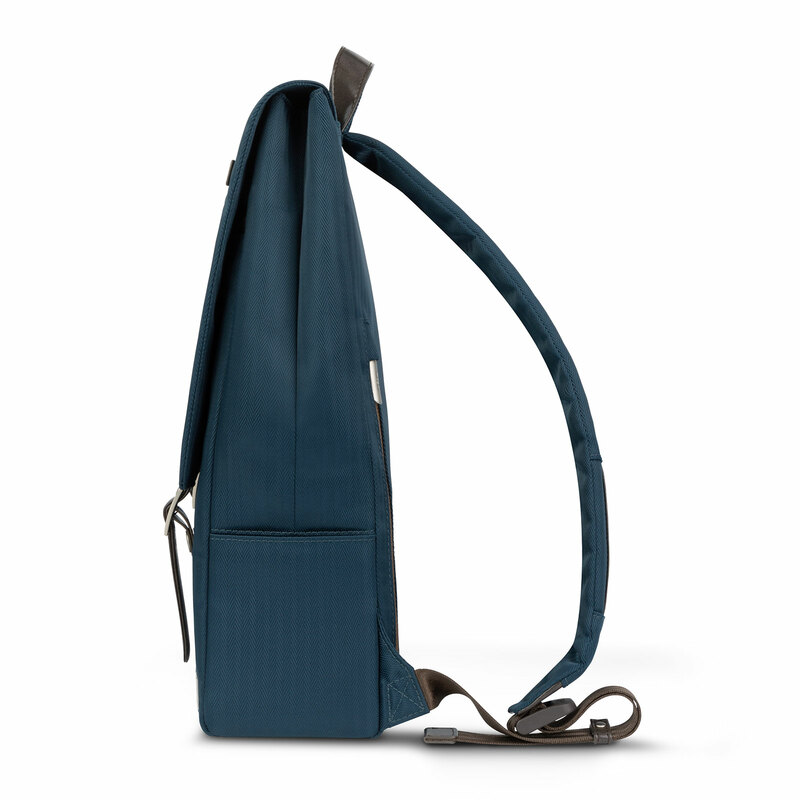 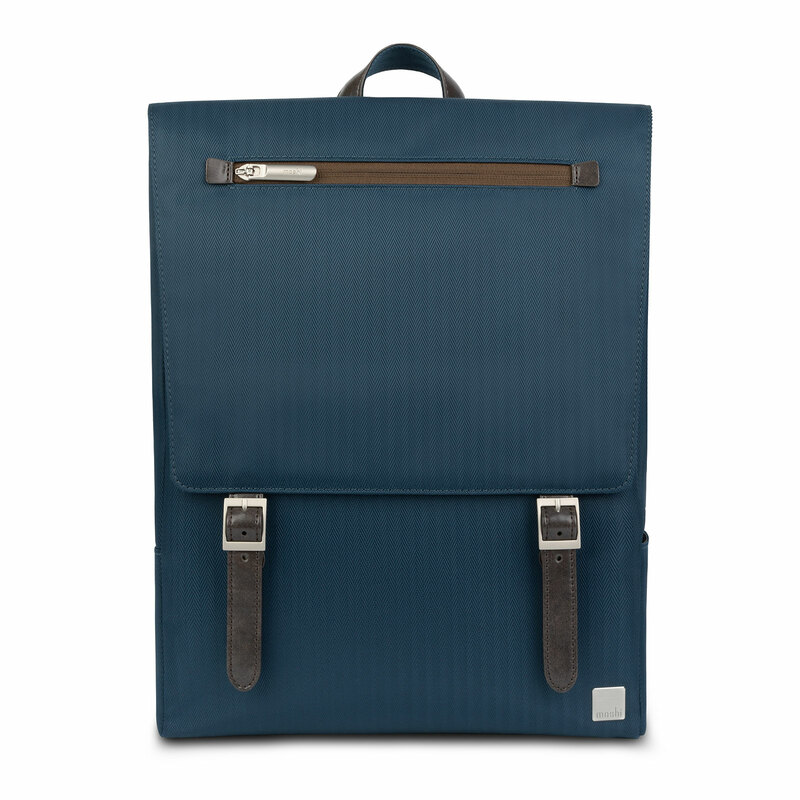 This designer backpack keeps you stylish and organized with a cushioned compartment that can carry laptops up to 13". 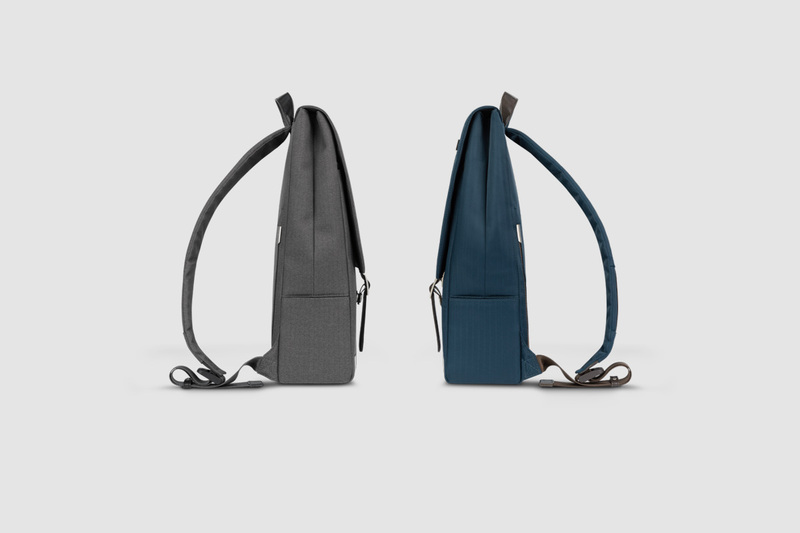 Helio Lite is crafted using lightweight, weather-resistant fabrics with a stylish vegan leather trim. 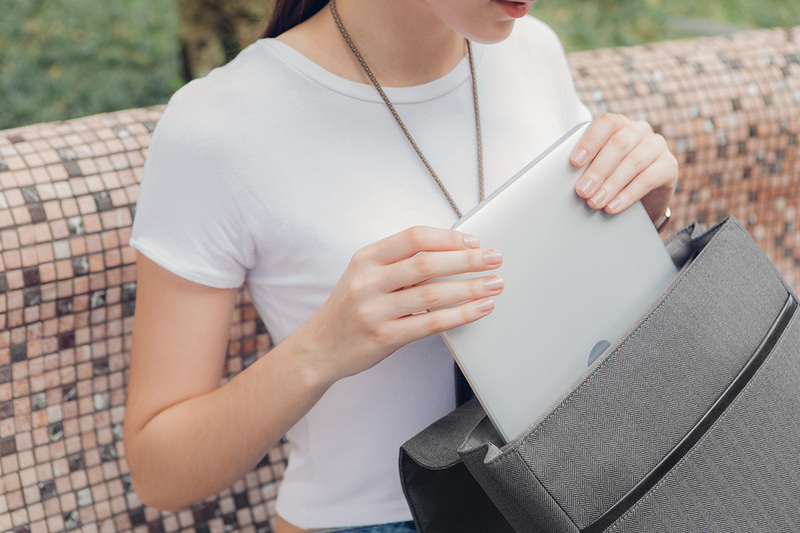 Despite its slim profile, Helios Lite can carry all your essentials in style. 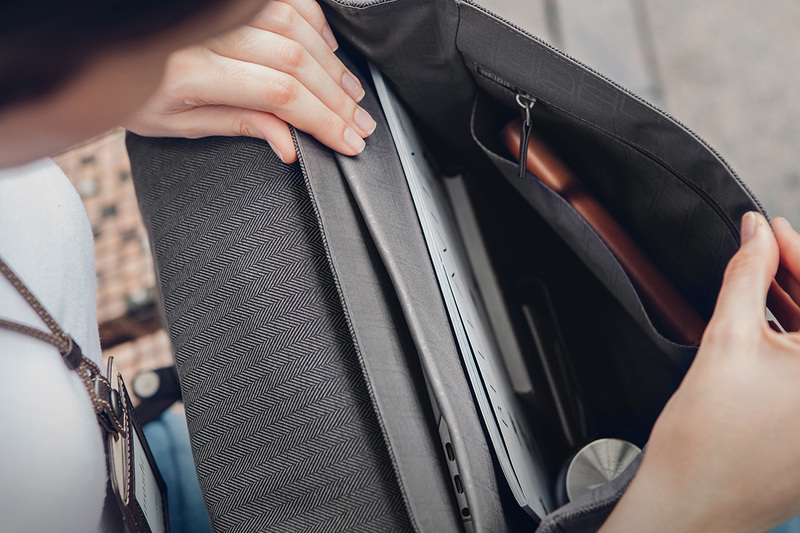 Helios Lite can carry up to a 13" laptop with room to spare for books, folders and a water bottle. 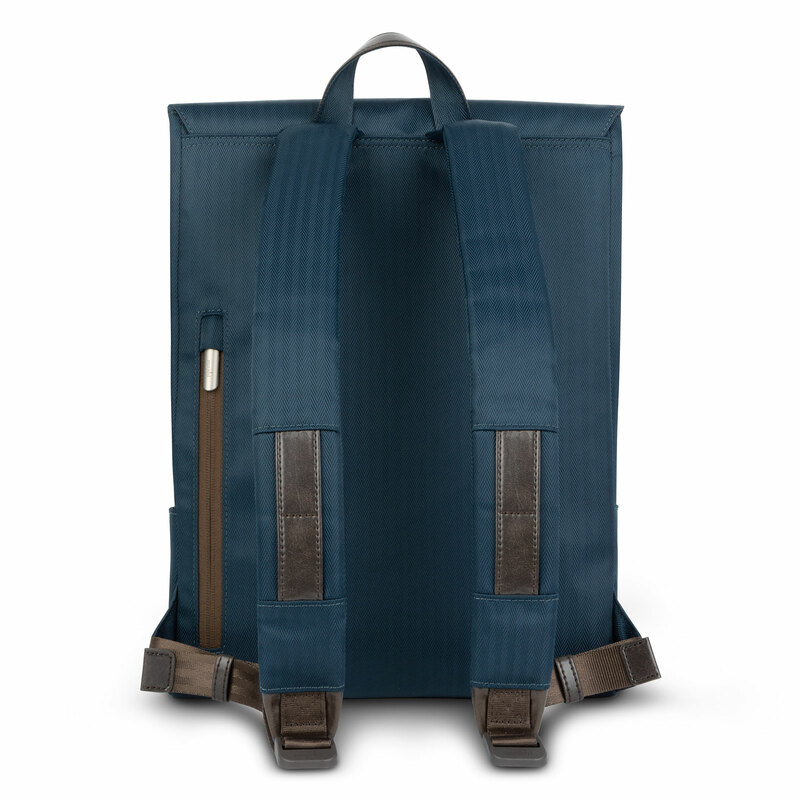 Fully padded compartment for laptops up to 13""
Silver zinc alloy zippers, buckles and studs.